Home improvement projects such as siding and replacement windows are common because these areas of a residence tend to wear out over time from exposure to the elements. 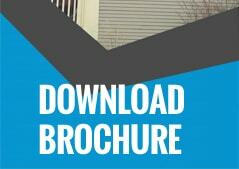 Choosing vinyl siding has a variety of benefits for the homeowner. The price of vinyl tends to be lower than other types of siding. Other material options include fiber cement, wood, stucco, and aluminum. Homeowners who choose vinyl have a better chance of recouping initial costs with the resale of a house. Repainting is not necessary with vinyl siding. Approximately once per year, consumers should clean the exterior of the house with water and mild soap. This siding option is strong enough to resist damage from wind, extreme temperatures, and moisture. 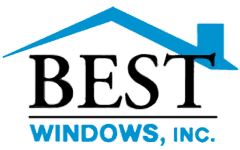 Many companies offer lifetime warranties for this product, along with vinyl replacement windows, which indicates its superior durability. Vinyl siding is easier to install than other exterior materials, making it suitable for remodeling work on existing homes. The light weight of the panels makes them easy to install. After weighing all the options for exterior siding, many consumers turn to vinyl as an affordable and attractive material.